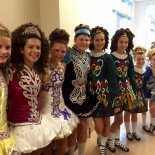 The Emerald Ball (formerly known as "Brigid's Bonfire Ball") is our annual show held each year in the Spring. 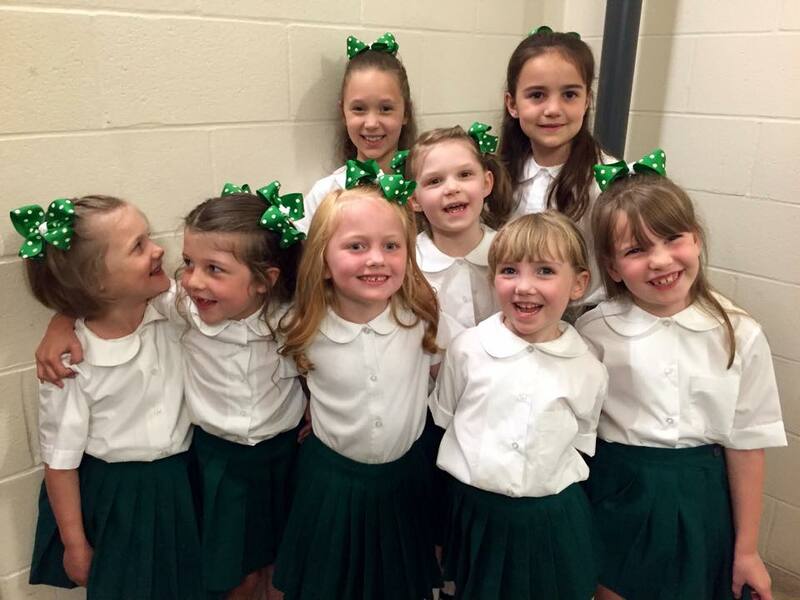 The Emerald Ball showcases ALL Erickson Academy dancers from our youngest Wee Ones/Beginners to our Adult dancers to our veteran Champions. 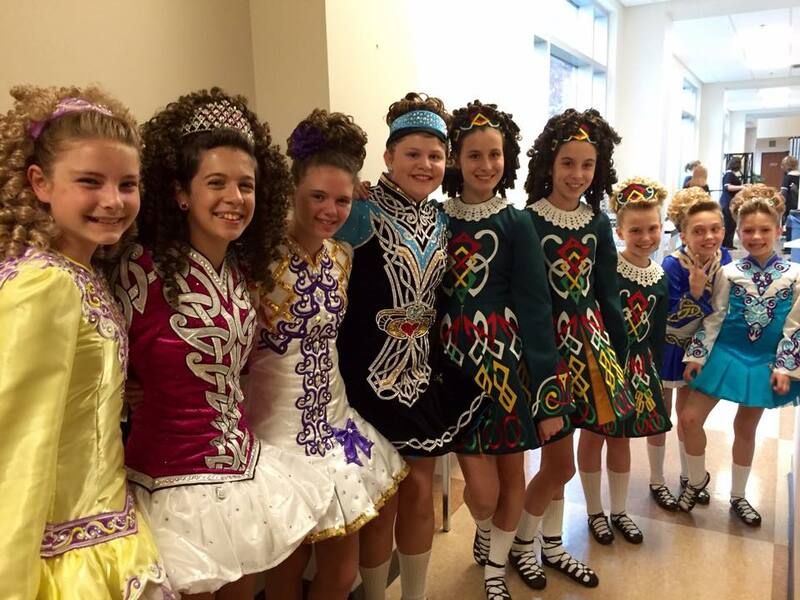 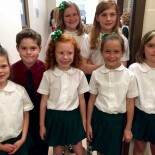 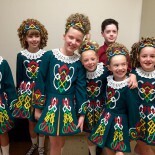 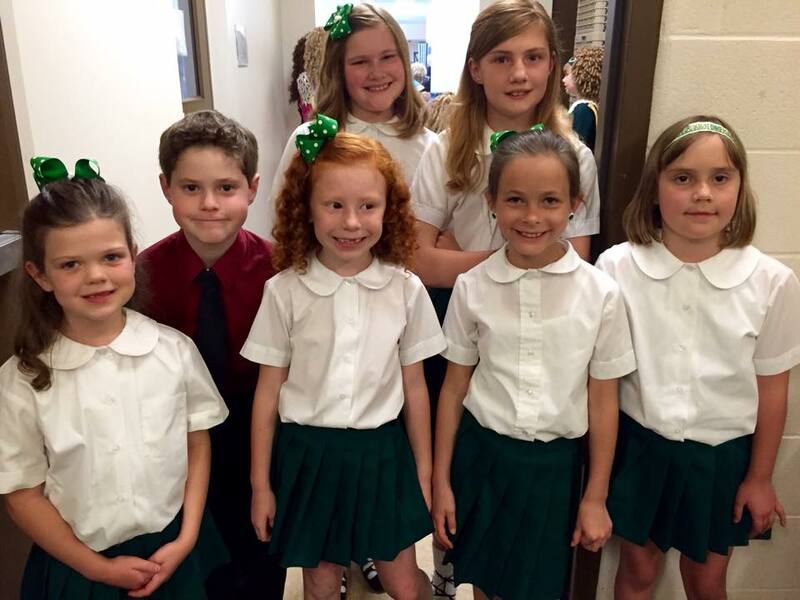 Unlike a traditional dance recital, the Emerald Ball is interactive and combines Erickson Academy performances with traditional music and social ceili dancing for all to enjoy! 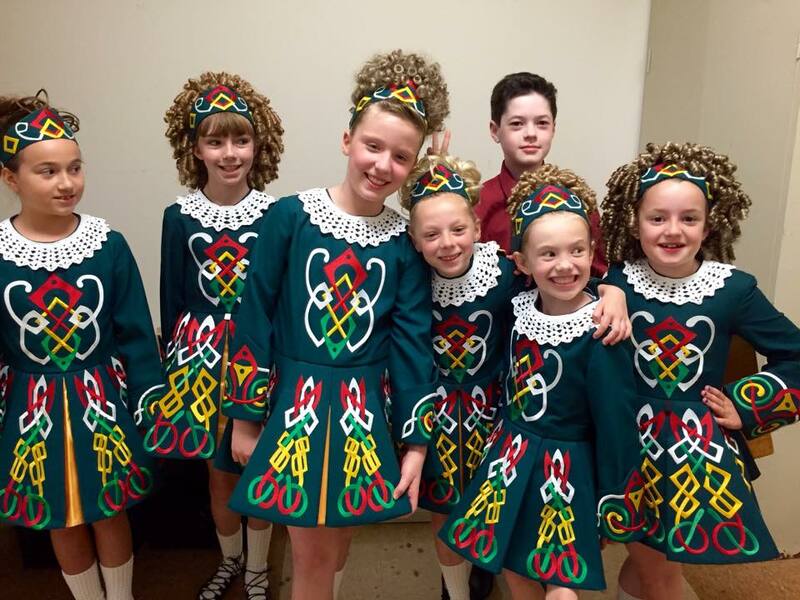 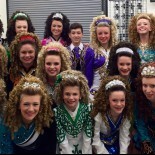 Irish Dancing by the Erickson Academy of Irish Dance from the Adults to the 2019 Beginners to the Champions! 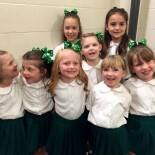 Order Tickets: Complete the Emerald Ball 2019 Ticket Order Form and send to studio with payment.